A perfect gite for a stay for two in a nice building renovated with quality materials. 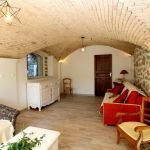 Magnificent 19th century stone farmhouse completely restored comprising a small adjoining apartment of the owner in a cocoon of greenery, for a peaceful holiday with the comfort of the city next door. 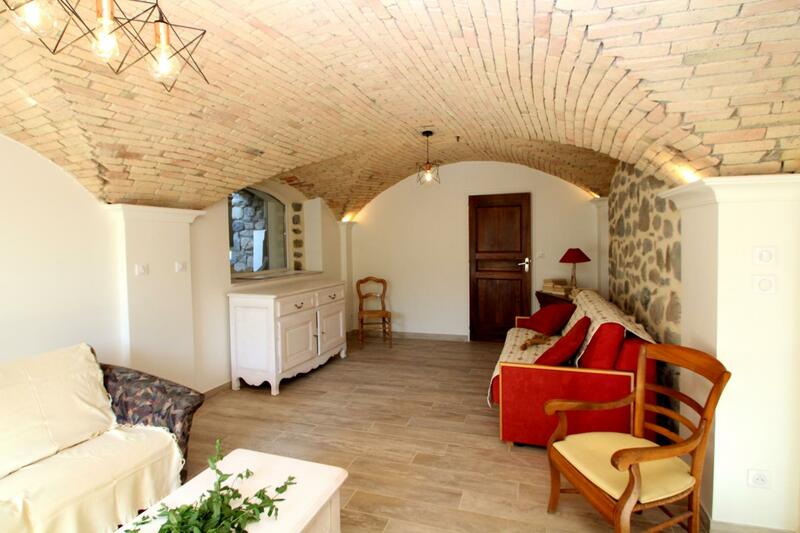 Cozy cottage with quality materials with a separate entrance on the ground floor. Living room with dining area, TV, kitchenette (dishwasher, microwave oven, fridge-freezer), wood stove. A large room (1 bed 2 people) with its room of water-toilet privative. Central heating. Washing machine in laundry room. Outside area furnished. Buses to the city are 100 m away. Many cultural and sporting activities from this outlying area of the city of Gap.